﻿ DoubleTree by Hilton Hotel Chicago - Oak Brook, Chicago (IL) | FROM $95 - SAVE ON AGODA! 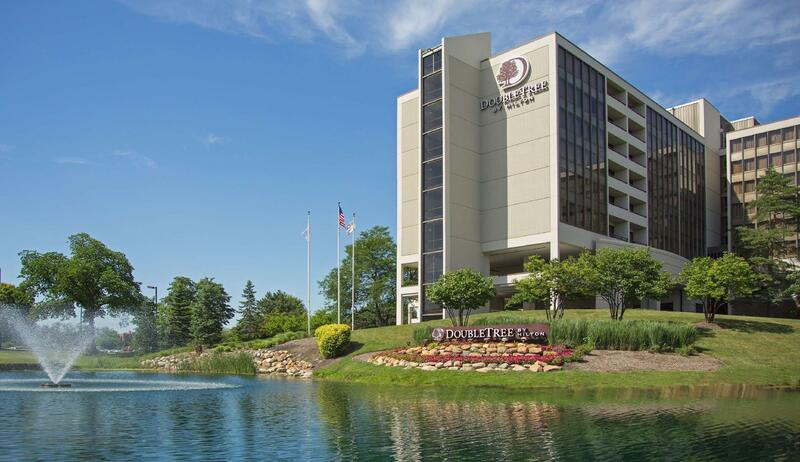 Have a question for DoubleTree by Hilton Hotel Chicago - Oak Brook? 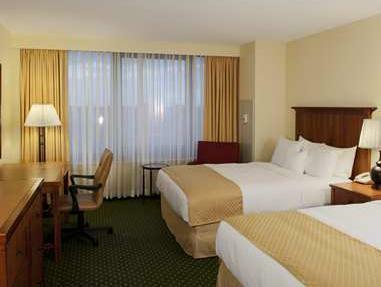 Built in 1973, DoubleTree by Hilton Hotel Chicago - Oak Brook is a distinct addition to the city's skyline. From here, guests can enjoy easy access to all that the lively city has to offer. 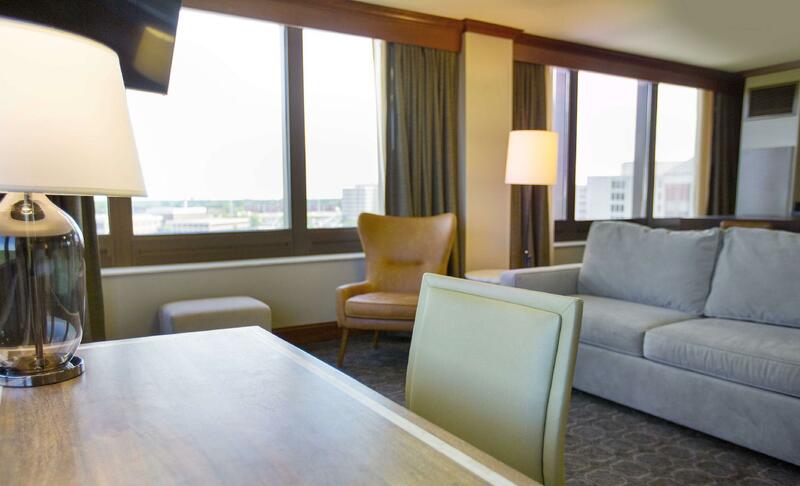 A haven of rest and relaxation, this hotel will offer total renewal just steps away from the city's numerous attractions such as Oakbrook Shopping Center, Oak Brook Park District Racquet Club, and McCormick House. 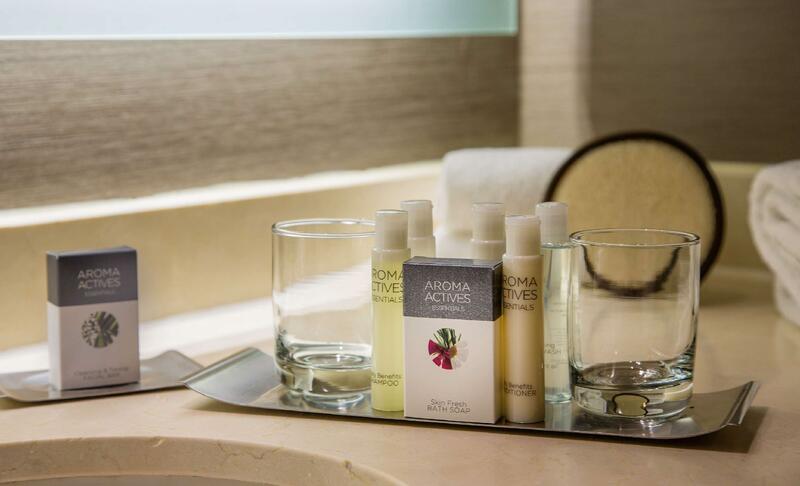 Excellent service and superior facilities make for an unforgettable stay. For the comfort and convenience of guests, the hotel offers room service, a business center, a bar/pub, meeting facilities, and safety deposit boxes. The hotel features 427 beautifully appointed guestrooms, each including a coffee/tea maker, air conditioning, hair dryer, and LCD/plasma screen TV. The hotel offers many unique recreational opportunities such as an outdoor pool and gym. 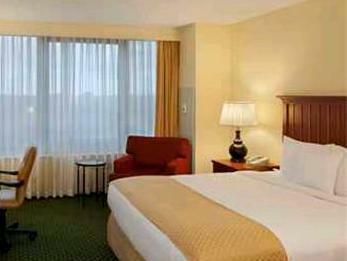 Enjoy unparalleled services and a truly prestigious address at the DoubleTree by Hilton Hotel Chicago - Oak Brook. Noisy- kids running down the hall late at night and screaming. 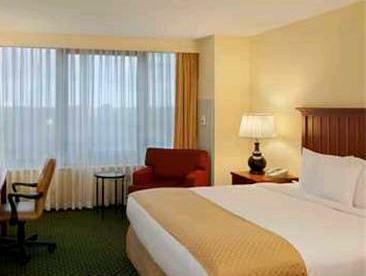 Our stay at the Double Tree by Hilton Hotel Chicago - Oak Brook was wonderful. We needed an evening away and it was very clean and the bed was incredibly comfortable.